Cholesterol, that waxy little fat molecule, is important to our bodies in the right amount. Cholesterol has several functions in the body including the building of cell walls and the production of bile acids to aid indigestion. Cholesterol allows the body to make vitamin D and important hormones such as estrogen and testosterone. Your body makes all the cholesterol it needs but your liver is really the king of cholesterol production. 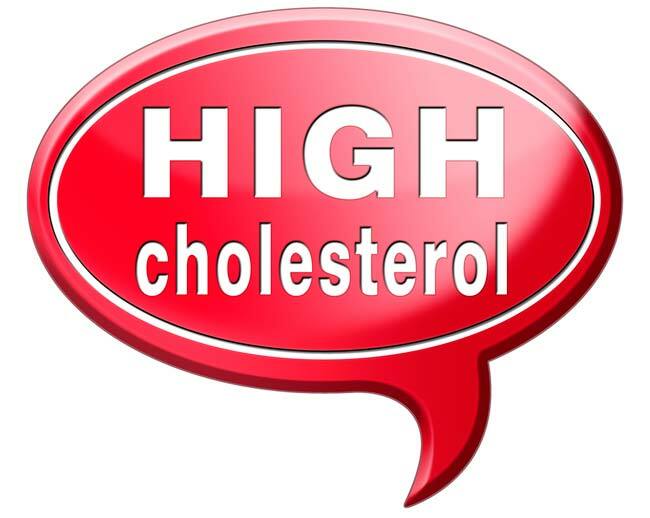 Make sense of your cholesterol level. If your doctor has told you that you need to lower your cholesterol but you aren’t sure where to start, then consider adding these cholesterol lowering foods to your diet today. Tea has gotten a lot of press lately for its cancer fighting antioxidants, but it’s also great at lowering the bad (LDL) cholesterol levels in the blood. Research conducted through the USDA has shown that black tea can lower cholesterol by as much as 10 percent in just 3 weeks. Larger studies show that tea can help lower your risk of heart disease. So consider switching out your coffee habit and think like the English do by setting up the tea tray! OK, so they may make you toot, but they are really, really good for your heart too! Arizona State University Polytechnic found that when you add just a ½ cup of beans to a typical soup, it lowered total cholesterol by up to 8 percent. The key here is fiber. Fiber slows the amount of cholesterol absorbed, as well as the rate at which cholesterol is absorbed from foods. Just about any type of bean will work. Try some kidney, black, or pinto beans, as these have the highest level of fiber for your bean buck. Garlic is has long been known to improve heart health. 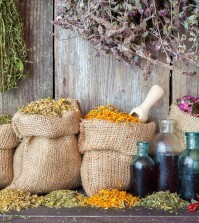 It prevents blood clots, lowers blood pressure, protects the body from infections, and lowers cholesterol levels. Research has even found that it can help to stop artery-clogging plaque while it is still in its earliest stages by stopping cholesterol particles from sticking to the walls of the arteries. Try eating a minimum of two slightly crushed cloves each day. Avocados are a super source of monounsaturated fats, a type of fat that is actually heart healthy. Monounsaturated fats raise your good cholesterol levels (HDL) but lower the bad type of cholesterol (LDL). More than any other fruit, avocados have cholesterol busting beat-sitosterol, which is a plant based type of fat that stops a certain level of cholesterol from being absorbed from food. Just a half an avocado in your salad can go a long way toward lowering your overall cholesterol levels. Read about amazing things you never imagined about avocados.